Days: Thursday. Event Types: Author Signings. Sectors: Illustrator. Subjects: Children’s and Middle Grade. 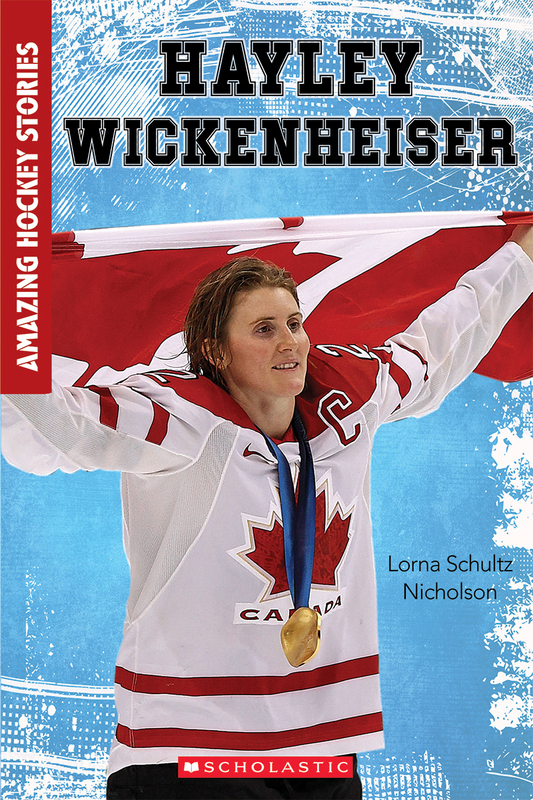 Lorna Schultz Nicholson, illustrator of Amazing Hockey Stories: Hayley Wickenheiser, will be signing in the Scholastic Canada booth #211 on Thursday at 3:00 PM.